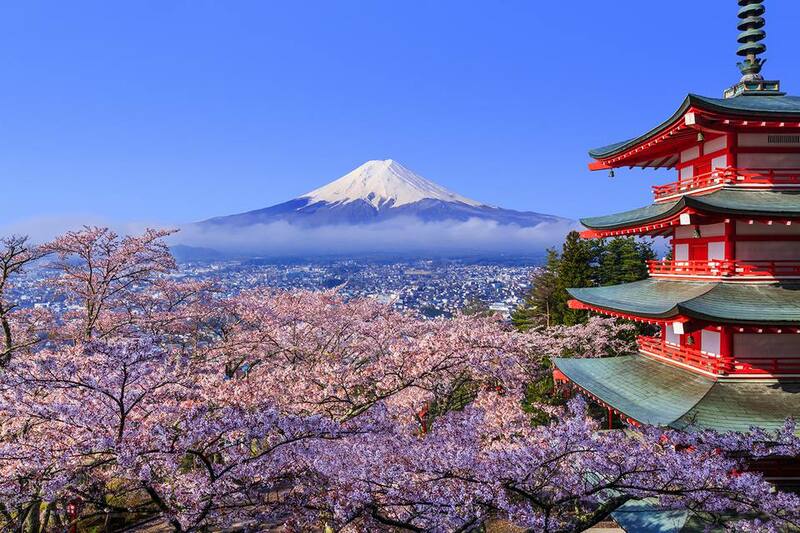 Traveling to Japan seems costly, considering high prices in food, accommodations, and so on. However, there are ways to save some money on traveling cost. Business hotels are simple and functional hotels which are mainly used by people who travel for a business purpose. Rooms aren't big or fancy, but they are usually nice and clean. If you don't mind sharing a room with other travelers, youth hostels are cheap accommodations. Capsule hotels are very cheap accommodations found in big cities. Each guest sleeps in a small space (capsule). There are shared shower rooms/bathrooms and restrooms. Please note that some capsule hotels don't allow women to stay due to security reasons. If you are staying in Japan for a long time, consider renting a room in a guest house. It's a great place to meet people from around the world as well. Grutt Pass 2011 Guide Page by Internet Museum: It's a book of admission tickets and discount coupons for a number of facilities in Tokyo. Museums Grutto Pass KANSAI 2011 Guide Page by Museum-Cafe: It's a book of admission tickets and discount coupons for a number of museums in Kansai region. Discount airfares to/in Japan or special tour packages are often available. Contact a Japanese travel agency near you. Long Distance Bus - Taking a long distance bus can be cheaper than taking a bullet train. Please refer to JR Bus Website. If you are planning to travel throughout Japan by train, using a Japan Rail Pass might be a good idea. Different kinds of a day pass for public transportations are available in many cities. Please ask at a tourist information center or major train station in your destinations. June, July, and January are basically the best months to find clearance sales. Japan's store sales are held biannually. Major department stores and shopping malls around the country run winter clearance sales from late December through January and summer clearance sales from late June through July. Outlet malls in Japan are great places to find bargains on a variety of designer merchandise while enjoying surrounding sceneries. If you want to buy inexpensive souvenirs, there are lots of 100 yen shops (hyakuen-shop) and discount shops across the country. You might be able to find unique or traditional Japanese gifts there. Flea markets are often held at parks, festivals, and so on. There are used clothes, accessories, toys, shoes, books, potteries, pictures, and lots more. Kaiten-zushi restaurant chains are located throughout the country. They are reasonably priced sushi restaurants where sushi on plates goes around on conveyor belts. Casual izakaya (Japanese-style bars) chains can be found all over the country. They are good places to go for reasonably priced drinks and food. Beef bowl (gyudon) restaurants offer reasonably priced food. Convenience stores sell a variety of take-out food. Family restaurant chains are also found around Japan.